it has been a while since i really, really wanted an opi nailpolish. check out the old geysirs from their 2017 fall collection called iceland definitely peaked my interest. luckily, as these situations tend to happen more often that we would like, this one is as awesome on the nails as it is in the bottle. 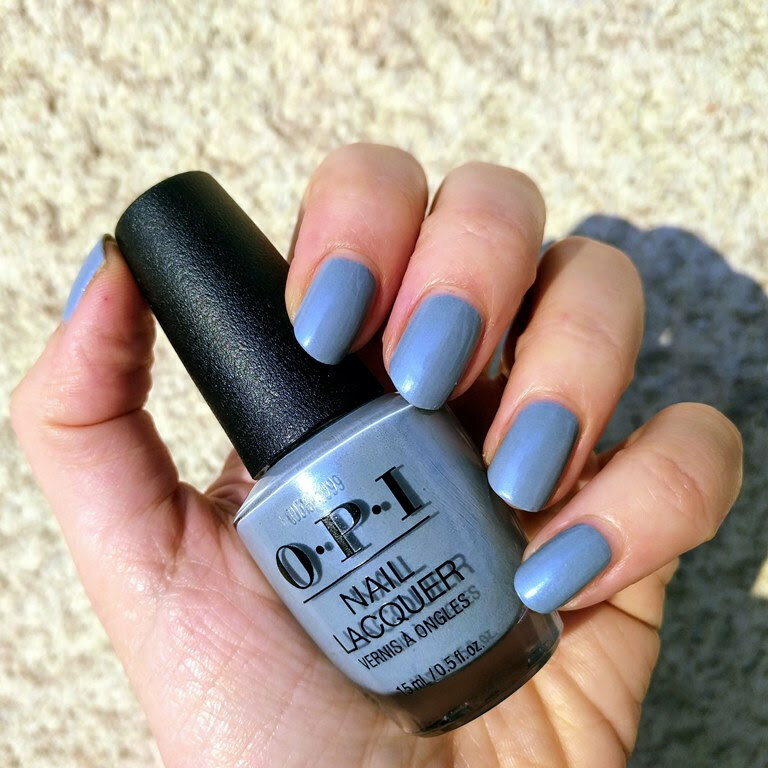 a unique greyed-out blue, with gorgeous blue iridescent shimmer. the formula is slightly thicker than usual, but i didn't find it problematic. it is simply gorgeous so it is worth it. when the snow white limited edition by essence was available in 2012, i had second thoughts about getting huntsman,but haven't regretted it. today i am showing an oldie, agro from china glaze's capitol colours collection back in 2011.
the formula is not great though. a bit on the thick side and not easy to control, but i forgive it all because the colour is simply stunning. 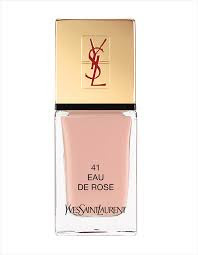 i am showing a beauty from ysl's collection spicy from spring 2014, eau de rose. this collection gave us some gorgeous polishes. while i had some clear (not yet posted) favourites, and an unexpected crush on a pretty classical piment d'ailleurs, i have to say that eau de rose stole my heart. 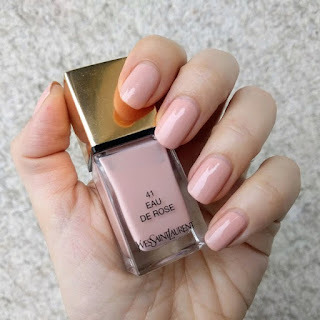 i don't usually fall for these peachy rose shades, this one somehow suits me well. 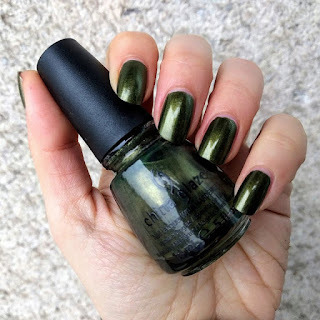 formula is impeccable, and i still can't get over how much i like this polish. 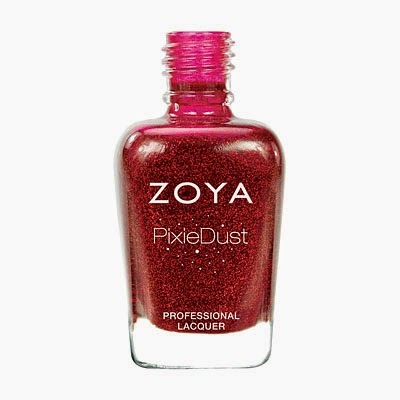 i am showing yet another picture polish collaboration shade. 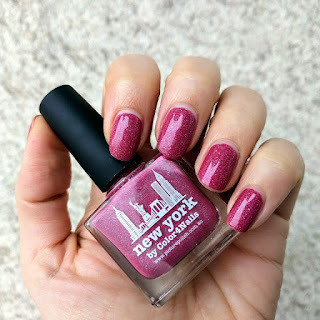 this time it is new york, created in 2015 with color4nails. i love this polish. even though it may not look like it, it is a chameleon. the shade itself is compleh, dusty rose with some mauve-nudish hints, which make it look different for different skin tones and lighting. holo flakies are fine and dense, but not overwhelming. formula is awesome, it dries smoothly and is simply special! 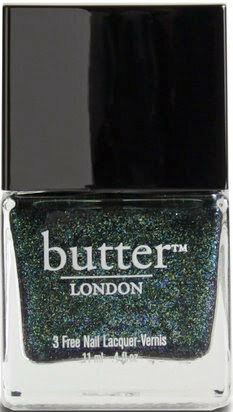 butter london's jack the lad, from the holiday collection for 2012, was my choice for the new year's eve. 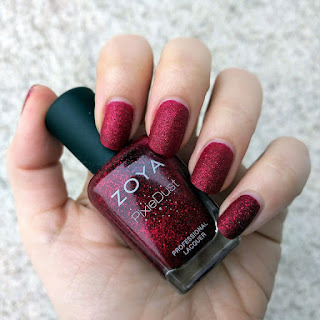 usually, girls like to start the year with a red polish. for me, the green ones are those that put me to holiday mood! 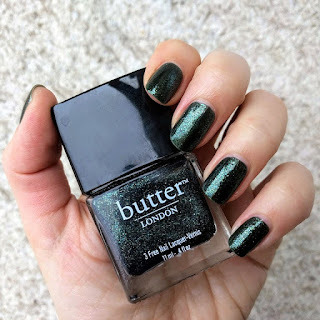 this polish is a true beauty. i wore it two times before this occasion, and it never went unnoticed. it is described as "opaque, moss green shimmer with gold, turquoise, and green microglitter". for me, it really is a stunner. i love the base color and the glass fleck combination. i was scared that it wouldn't be opaque enough with two layers and added the third one, since it was the new year's eve and all, but it wasn't necessary. it's time for a gorgeous zoya's pixie dust shade, this time it's chyna from the winter 2013 collection. 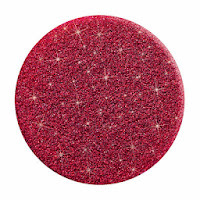 zoya describes it as "a red dazzle with a sugared sparkle". i almost skipped this one and got it in the second round. i thought, well, it's red, it's not like i'm going to be amazed by it. oh, how was i wrong! this polish is super stunning. base colour is rich, dark red that dries into the textured finish, with light red glitter and sparkle that just pops out of it. it can be pulled off as a one coater, but i did two out of habit. formula and application are great, and drying time really fast! i am a huge fan of opi's designer series polishes, and i tried to get every bottle i came across. 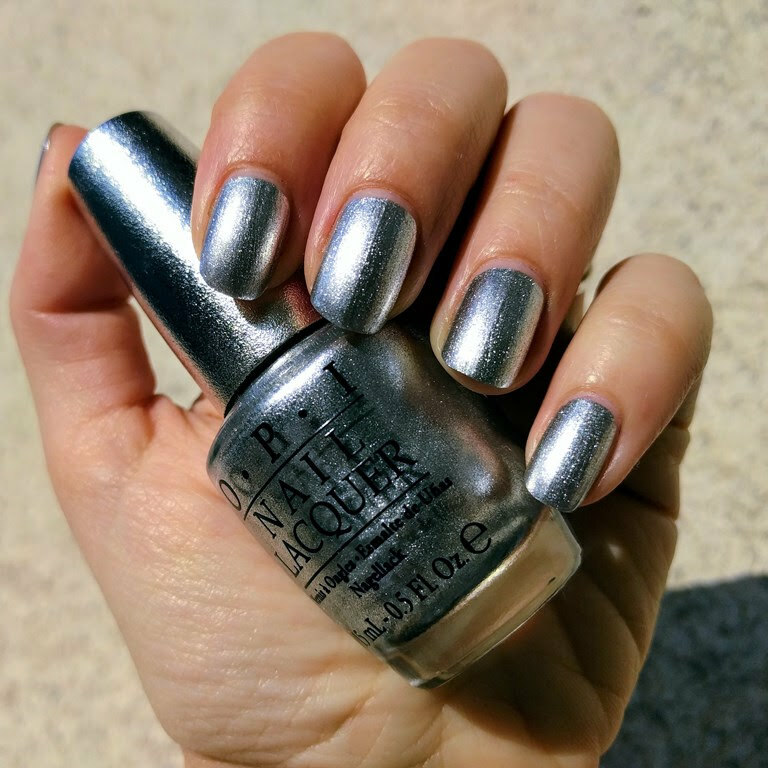 one of my favourites is radiance, released back in fall 2010.
i love silver metallics, and maybe own a bottle or two too many, but radiance is one of the best ever. it is made out of ultra fine metallic particles, it is a super true silver and applies like butter. definitely a must have, no doubt there.